These instructions tell you how to mail out codes using MailChimp. MailChimp lets you manage email communications with your fans.  Using Bandcamp’s track/album code export feature, and MailChimp’s import feature, you can send your fans personalized emails that contain unique codes for them to redeem. MailChimp’s custom fields allow you to assign arbitrary (and unique) data to each email contact. You can assign a code to each email address, then use Merge Tags to add the code to your email campign. Ahem! These instructions assume you are generally familiar with the concept of CSV (comma separated values) files, and have a MailChimp account. If you aren’t comfortable with any part of the instructions below, please call upon a knowledgeable friend to assist. On your Tools page is a table showing all the track/album code sets you’ve created. Click “export” next to the code set you wish to send. This will prompt you to save a CSV file with the codes in the first column. Export your mailing list as a CSV file. For this step you’ll need a spreadsheet program like Excel or Numbers. The spreadsheet app in Google Docs also works well. Import the codes CSV from Bandcamp as a new spreadsheet. Import the mailing list CSV from MailChimp as another new spreadsheet. Delete all columns apart from Email Address and Track/album code (it makes life a lot simpler later). Select the first empty cell under the “Track/album codes” heading, and paste the codes in. Save or Export your mailing list spreadsheet as a CSV file. Import the merged CSV data into MailChimp. Back in your MailChimp account, go to Import and choose Upload From File. Click Browse and select your updated mailing list CSV. Make sure Auto-Update My Existing List is checked. If not, MailChimp will ignore any emails it already knows about, and all this work will be for nothing. Click the Import List button. MailChimp will now ask you which columns in your CSV correspond to which fields. 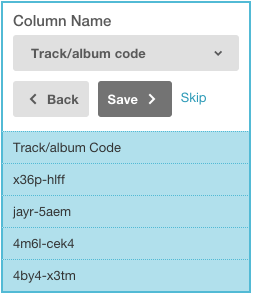 Make sure that your track/album code column is mapped to the “Track/album code” field and click OK. Click the Complete Import button to finish the import. If you want to replace the codes with new ones, simply upload another CSV with new custom field data. If you just want to clear out the data because you’re as much of a neat freak as we are, go back to the List Fields And *|MERGE|* Tags page and delete the Track/album code field. Why doesn’t my email Preview show the actual code? All it says is “<< Test Track/album code >>”. At the bottom of the HTML Preview window there’s a View Live Merge Info button. Click it, then you can use the Back and Next buttons to preview the email as each of your recipients will see it (complete with code!). MailChimp’s Merge Tags Overview is a great place to start.